**HURRY** Head over to the Living Social Facebook page and "like" and share to receive a 20% off discount code to purchase a deal on Living Social. You only have through tonight (11/10) to claim your discount code, but you have through 11/17 to use it! 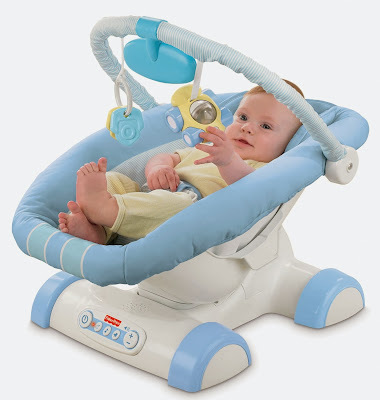 Fisher Price Cruisin Motion Soother $32.79 TODAY ONLY! Today's Meijer 1-Day Deal is this highly-rated Fisher-Price Cruisin Motion Soother for just $32.79 (retail $70). 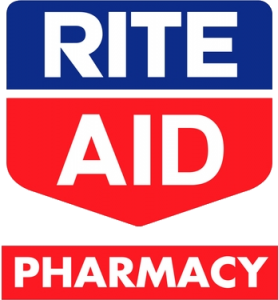 FREE shipping is included with the Meijer 1-day deal! What happens when babies go for a ride in the car? They fall asleep! Now, you can give your baby that soothing feeling of a car ride, right at home! The first baby seat with Cruiz Ride Motion™ produces a gentle pulsing action designed to help baby relax and sleep. Add just-right seat ergonomics, soft fabric and a comfy head snuggler, and baby has the perfect spot to doze off, without getting in the car! When it's time to play, 2 activity toys and a large rearview mirror entertain! Requires 4 D batteries. 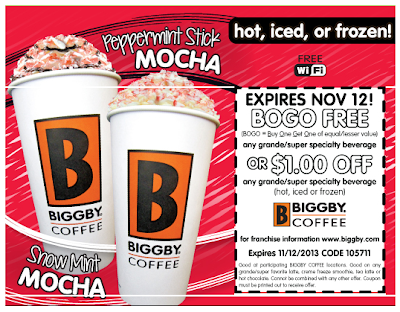 Enjoy a BOGO deal or a $1.00 off any Grande/Super Specialty Beverage at your nearest Biggby Coffee location through November 12th with this printable coupon. Several popular kids & family titles are on the list of many this holiday season. Here are the best deals currently available on these new titles. *As always, Amazon pricing is subject to change. Price drop! 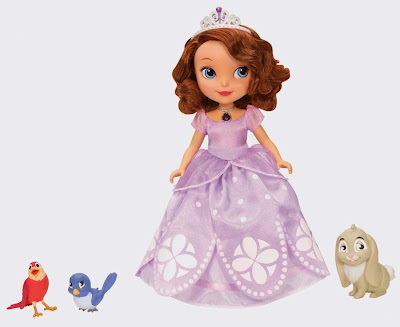 The Disney Sofia The First Talking Sofia and Animal Friends is currently just $28.99 (retail $40). Play out the magical fun and friendship of the new Disney Junior series Sofia the First! This interactive Princess Sofia doll wears a glowing amulet and can “speak” phrases with her animal friends — Clover the Rabbit, Mia the Bluebird, and Robin the Robin! 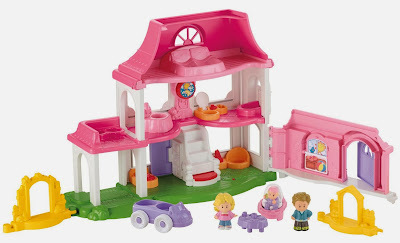 Precious Sofia doll can interact with the included figures — Clover the Rabbit, Mia the Bluebird, and Robin the Robin. To activate, simply place a figure close to Sofia’s amulet. Just like in the series, Sofia’s amulet glows, and she “talks” with each of her animal friends. Girls can unlock over 30 phrases, really bringing the characters to life. Sofia looks enchanting in her signature purple gown with a sparkly bodice and sheer peplum. The skirt is multilayered, featuring a white underskirt, purple skirt, and petal-hemmed overlay with elegant white detailing. She wears her purple amulet, which perfectly matches the glittery tiara atop her loose wavy curls. Set in the storybook world of Enchancia, the new TV series invites girls into the magical world of Sofia, an ordinary girl who suddenly becomes a princess. Throughout her journey, Sofia learns that honesty, loyalty, compassion, and grace are what make one truly royal. Girls will love recreating favorite scenes and imagining their own princess adventures with this beautiful Sofia doll. Thanks to her magical amulet from the King, Sofia has the power to understand and communicate with her beloved animal friends. This large-scale “talking” doll celebrates Sofia’s unique gift with a glowing amulet and three sculpted animal figures. This doll is on my Daughter's list this year! 1-Day Left!! Sam's Club 1-year Membership + $20 Gift Card & FREE Items for $45! Only one day remaining to get your Sam's Club 1-Year Membership with a $20 Sam's Club Gift Card and coupons for Artisan Fresh 3-lb Rotisserie Chicken, Main St. Bistro 2.5 lbs Scalloped Potatoes and an Artisan Fresh 10" Apple Pie all for for just $45. 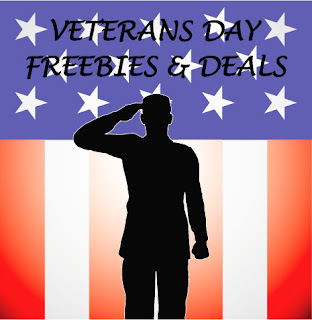 Here are the special offers and sales available this Veteran's Day. A huge thanks to all who currently serve and those who have served our country. These are the offerings that have been confirmed so far and are either on the company sites or Facebook pages. I will continue to update this list as new offers pop up and are confirmed! Please let me know if you are aware of anything missing from this list. 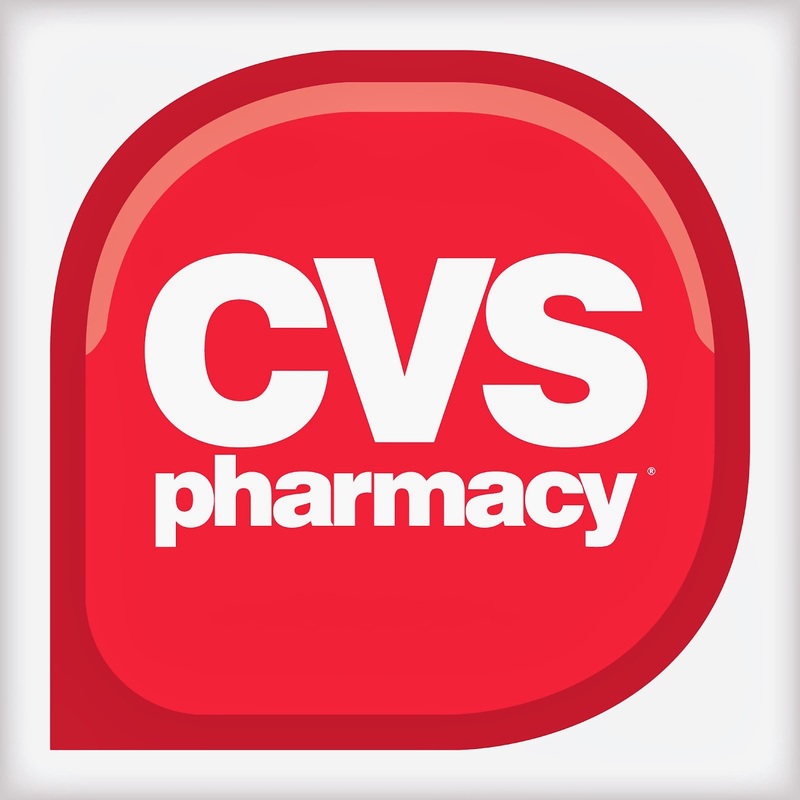 Keep in mind that most companies require you to present some form of military id and you may want to call ahead and verify your local store is participating. California Pizza Kitchen -All Veteran's and Active Duty Military get a Free pizza on Monday November 11th. Champp's Americana - Veteran's and Active Duty Military receive a free handcrafted burger and fries ALL Day on Monday, November 11th. Chick-fil-a: Check with your local store (find it here) as many have a military appreciation day offer on Veteran's Day. Chili's - Free Entree from selected list for Active Duty Military and Veterans on Monday, Novemmber 11th from 11am-5pm. 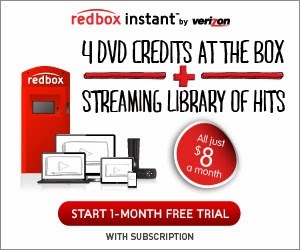 Redbox Instant Streaming Membership FREE 30-Day Trial! Check out Redbox Instant's NEW unlimited streaming membership with a FREE 30-day trial! Redbox Instant Members will also get a bonus of 4 kiosk rentals each month for only $7.99. Cancel anytime at no cost within the first 30 days. 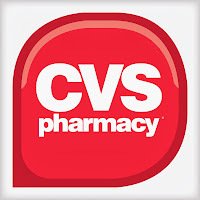 Earn Cash-Back For Your Holiday Purchases! 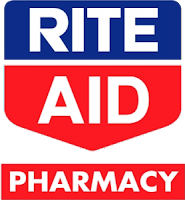 If you are looking for additional ways to save this Holiday season, aside from following West Michigan Mommy for all of the great retail deals I will be posting, you can shop through rebate sites to earn a percentage of your total as a cash-back bonus! 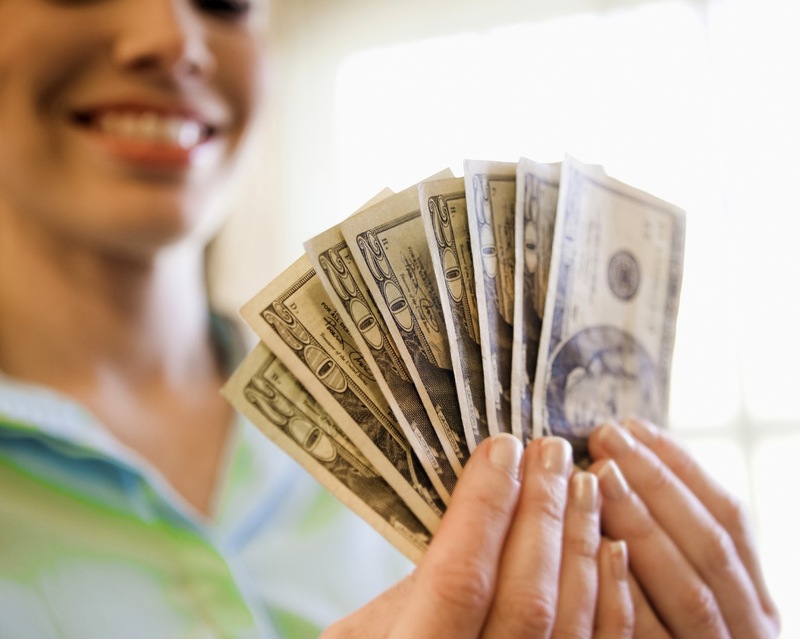 Two of my favorite cash-back sites are Ebates and Shop at Home. For a limited time you can earn $10 Gift Card Bonus from EBATES.com for signing up! 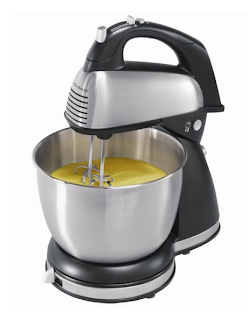 Hamilton Beach 6-Speed Classic Stand Mixer - $29.00! I have had a Hamilton Beach stand mixer for a few years and it works very well considering the price! 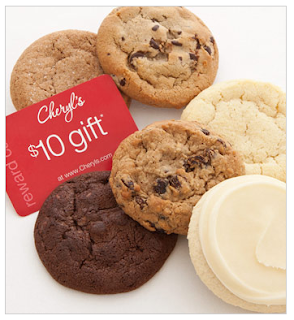 Cheryl's Cookies - FREE 6-Pack Sampler + Bonus $10 Rewards Card! Cheryl's Cookies is offering a FREE 6-Pack Cookie Sampler + a $10 reward card! All you have to do is pay S&H which is about $6.99! We've included 6 of our most popular flavors: chocolate chip, oatmeal raisin, sugar, snickerdoodle, chocolate chocolate chip and our FAMOUS buttercream frosted cookie. Each of our soft and chewy, individually wrapped cookies are made from the finest ingredients - sweet creamery butter, whole rolled oats, plump juicy raisins and rich chocolate chips. Final Price $1 MONEY MAKER wyb (2) after SavingStar deposit!